I was heading out on a great afternoon drive, and while I was driving we encounter a nice Rock python nearby the forest by the treehouse. Unfortunately it was only a glimpse of it, so I couldn’t manage to get a picture. As we carried on our drive we went through and drove past, pretty landscapes, as you can see in the background of the images with big leadwood trees. 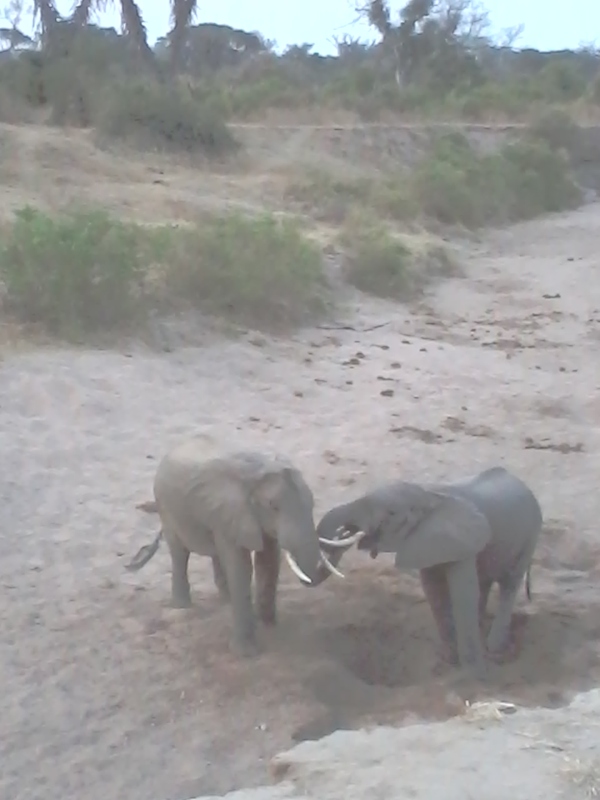 We did the whole rollercoaster, and finally we reached the Msine River cliff, there we found two elephant bulls. These two males made our day worthwhile, due to what they were getting up too. They began by scooping out the sand from a dug out water hole, so that they could drink some water. It is fortunate that the water table is high, so they don’t need to dig down too far. Afterwards they then started to play, by pushing each other around below us and towards the cliff face; we were watching them from above. They eventually chased one another across the other side, and up the bank, before returning, and sliding back down the opposite embankment on their knees. This was very funny, and we spent more than 50 minutes watching them, before we finally started heading back to camp, before twilight. I was so glad that the guests enjoyed this experience a lot. 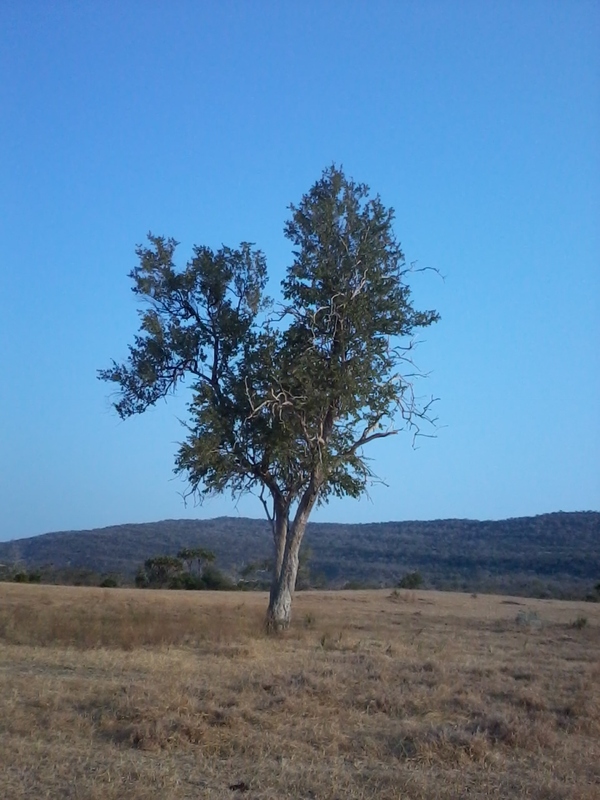 This entry was posted in Saningo, Wildlife and tagged Beho Beho, camp, elephant, safari, selous. Bookmark the permalink. More importantly, did your new son or daughter arrive?